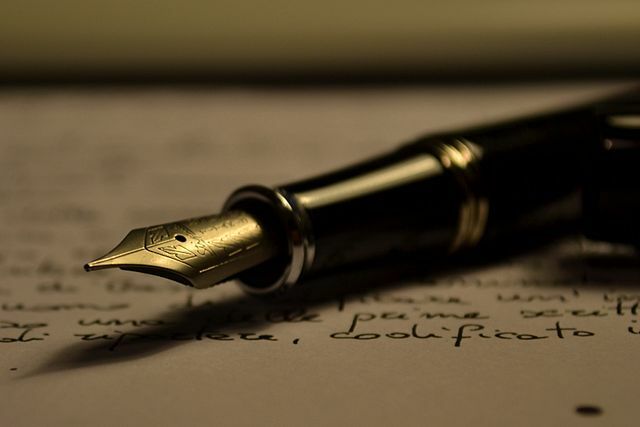 If you’re looking for a freelance writer look no more! As a freelance writer I have several dozen pieces published on several sites including sharpologist.com and howtogrowamoustache.com. It’s been a passion of mine since I was very young and I enjoy it very much! In addition, I can enhance your business by writing product descriptions and website content. 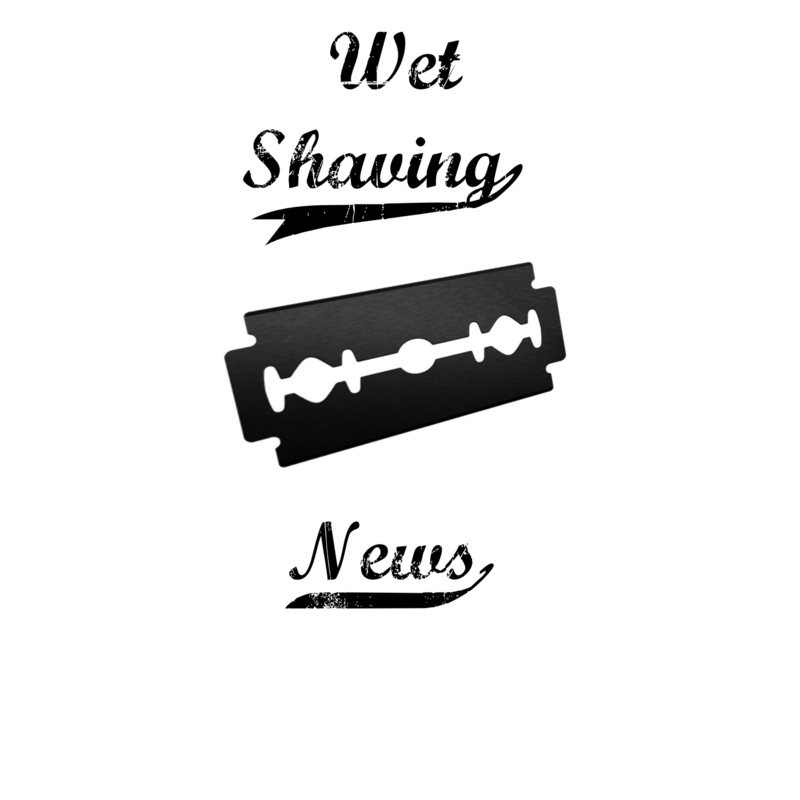 Contact me joe.wetshavingnews@gmail.com today and lets talk about it!